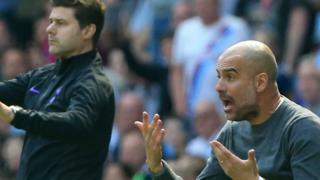 Chelsea manager Antonio Conte says Arsenal will be very tough opponents in Saturday's FA Cup final because the Gunners will be trying to "save" their season. 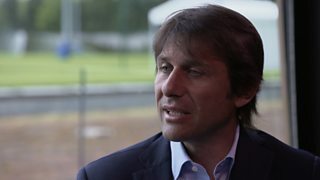 The full interview with Antonio Conte will feature on Football Focus - Saturday, 27 May from 12:00 BST on BBC One and the BBC Sport website. Watch the FA Cup final live Arsenal v Chelsea from 17:15 BST on BBC One, the BBC Red Button and online.